Fishing with a pop-up rig has already proven to be a very effective way to catch carp. 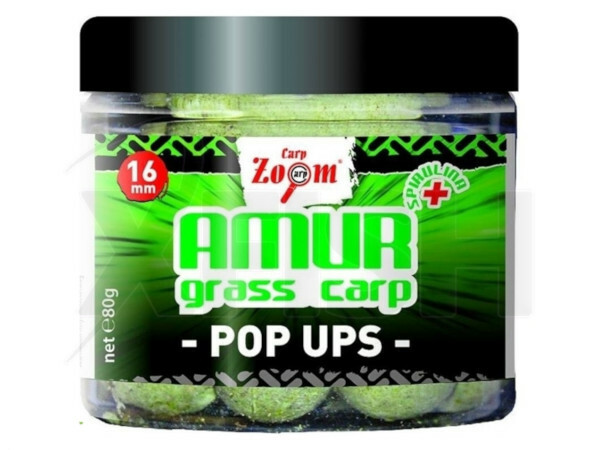 These Amur – Grass Carp Pop Ups allow you to catch the most beautiful grass carp. 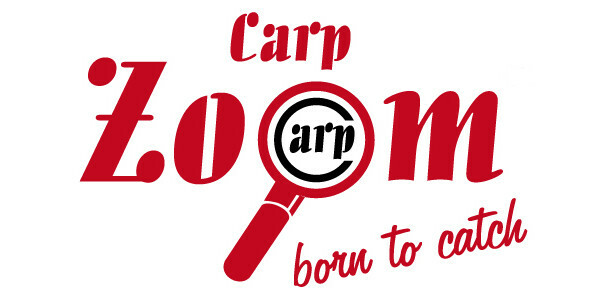 The colour and aroma are just perfect for this species of carp. The high buoyancy allows for optimal presentation.